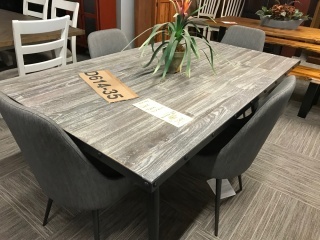 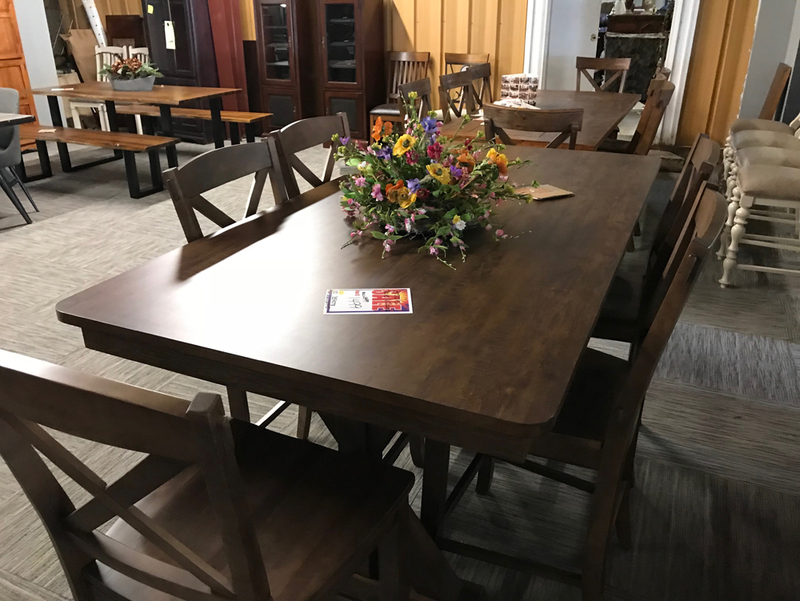 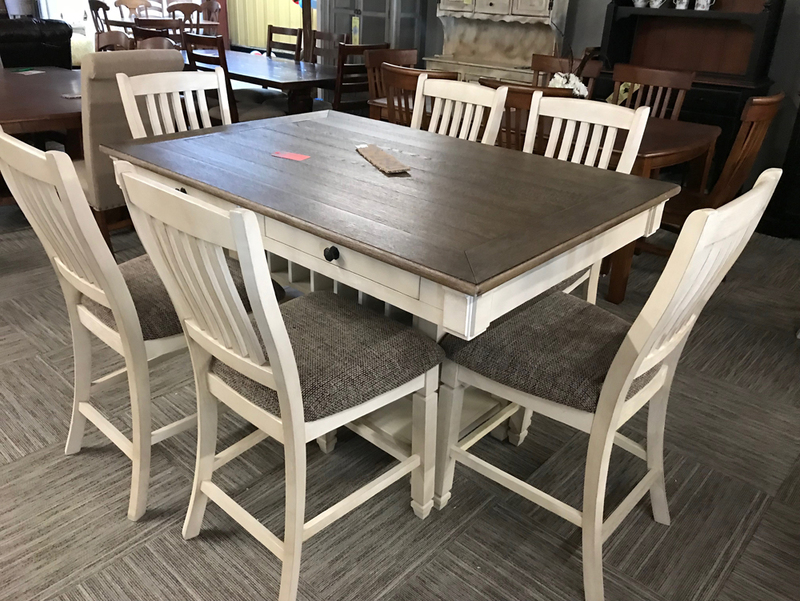 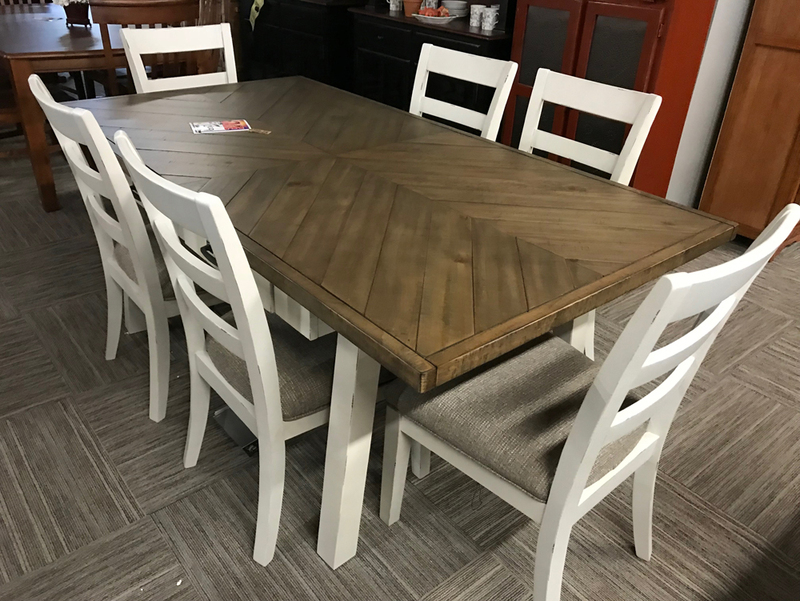 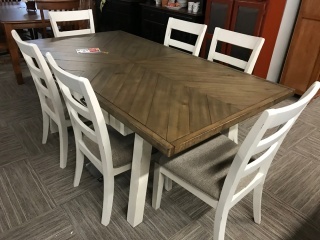 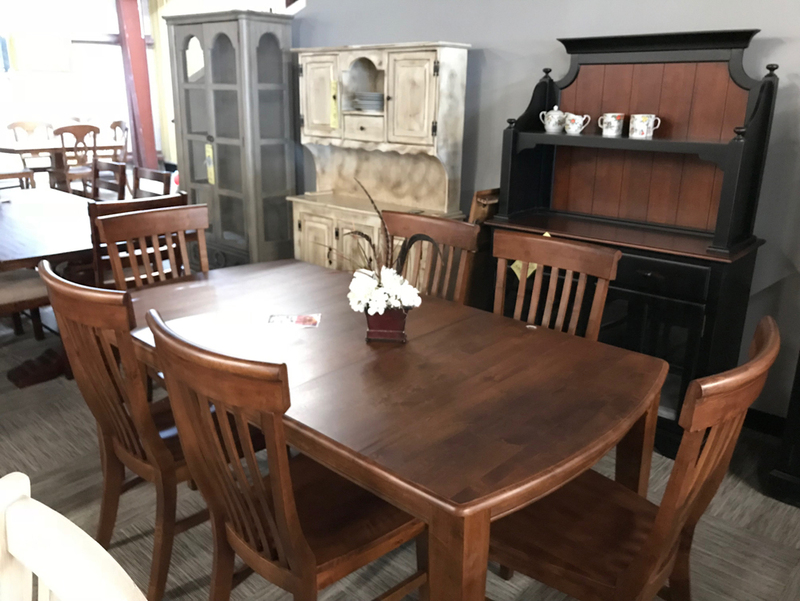 Whether you're in search of a new look for family meals or entertaining, you'll find the perfect dining room set at Manning Furniture. 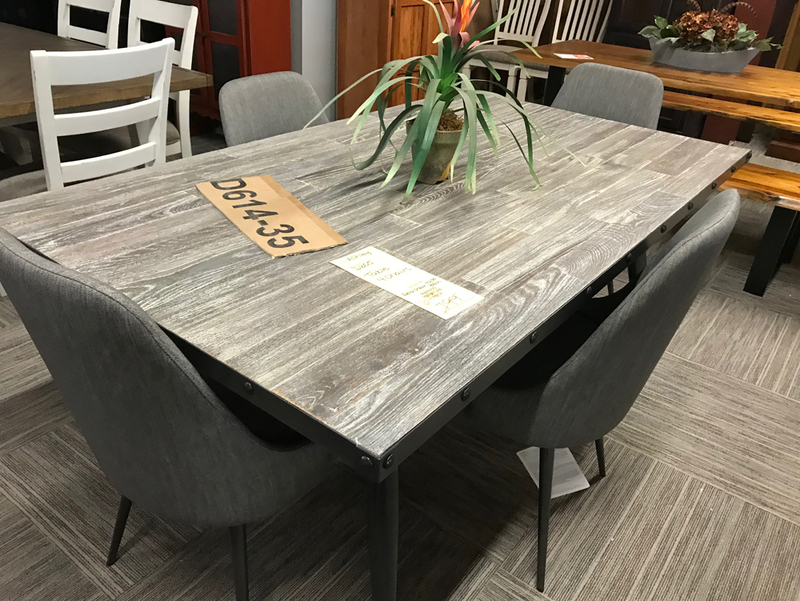 We can help you create a comfortable and elegant environment for dining, either for family or friends. 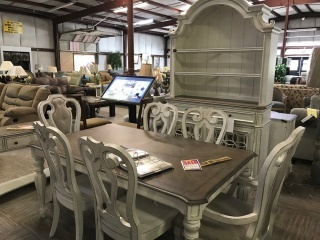 Large, small, traditional or contemporary, there's a style to meet every decor and lifestyle.